· Living in a real house has changed Mari’s life. · She has a job and is studying to be a nurse, two things she never thought she would be able to do. 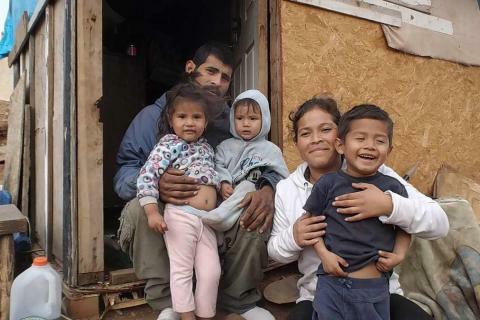 · Her children sleep safe and warm in their own beds. Many of her old worries are a distant memory. 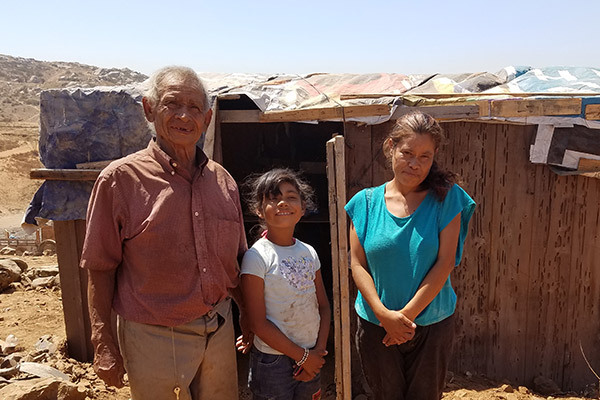 When I first met Mari two years ago, she was living with her three children in a tiny two-room shelter with dirt floors and a tarp roof on the outskirts of Tijuana, Mexico. 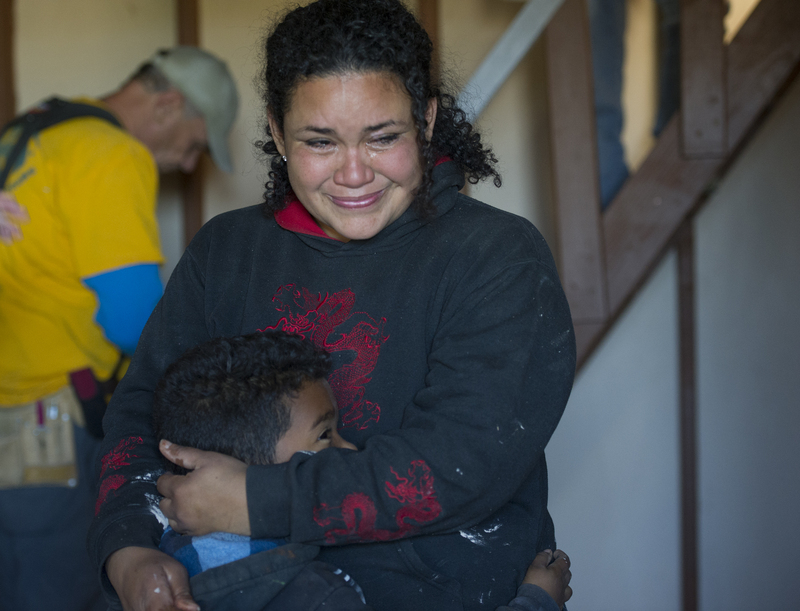 Now, thanks to you, Mari is living in a house made of four sturdy walls, a roof with shingles, a concrete floor, and three separate living areas, including a loft. 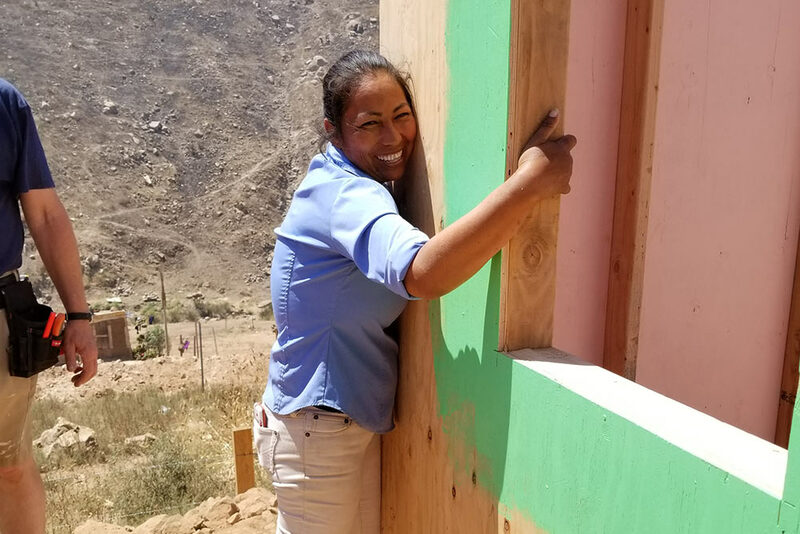 Twenty five volunteers built this house for Mari in one day back in 2016. I wanted to see how her life had changed since then, so I paid her a visit. 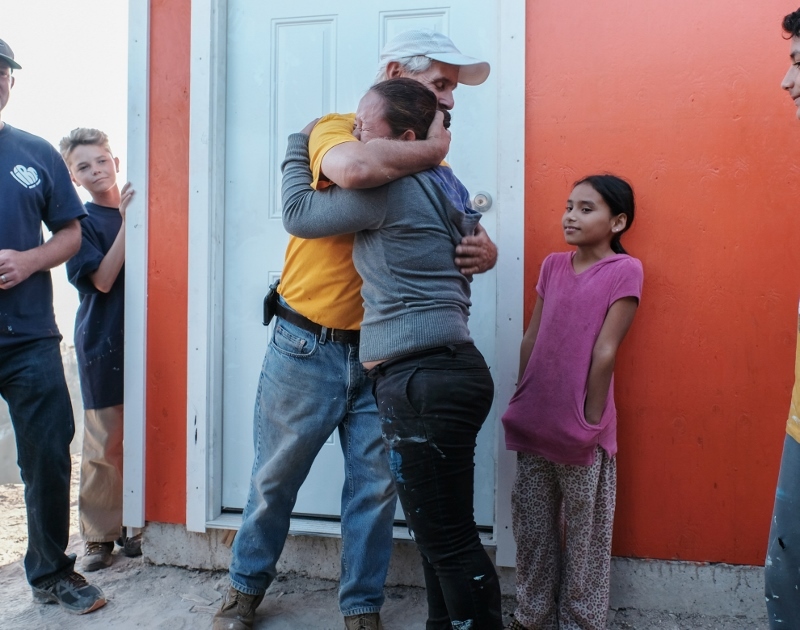 The last time I saw Mari, on the day she got her house, she was full of hope. Full of hope for her future and for her children’s futures. All she wanted back then was a safe place for her kids to sleep at night and a clean place for them to study and eat. I am so happy to report that these dreams have come true, even beyond her own expectations. Sitting in Mari’s kitchen, with her kids and their cousins on the sofa watching TV, Mari and I talked about her new life. 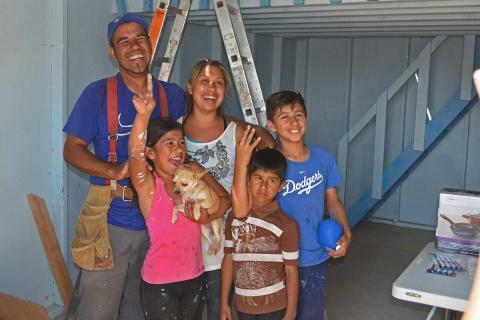 Mari explained that she didn’t realize all the ways having a real house would change her life. 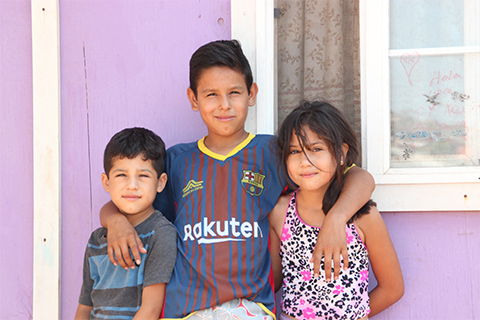 ‍Emmanuel, Kevin, and Dulce Abril stand in front of the house they love so much. Dulce chose the purple paint, her favorite color! 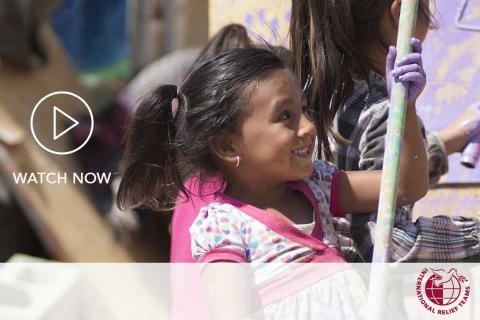 With Mari’s new found freedom, she enrolled in nursing school and found a job at a health clinic as a receptionist. 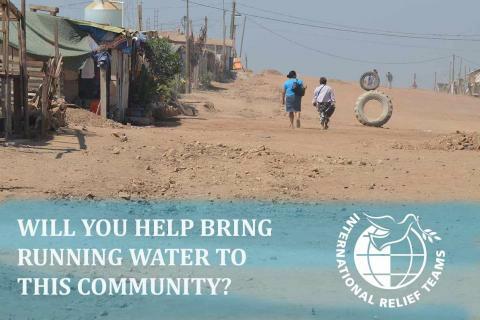 Before, all she could do for money was odd jobs for her neighbors because she couldn’t stray far from her home. 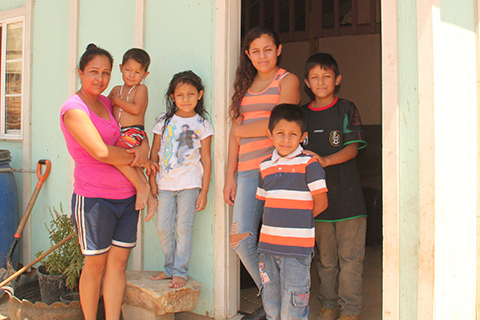 She struggled to pay for food and school uniforms for her children. She doesn’t worry about money like she used to, or worry about the rain pouring into the house at night while they sleep. Their little family of four is very content and comfortable in their new home. 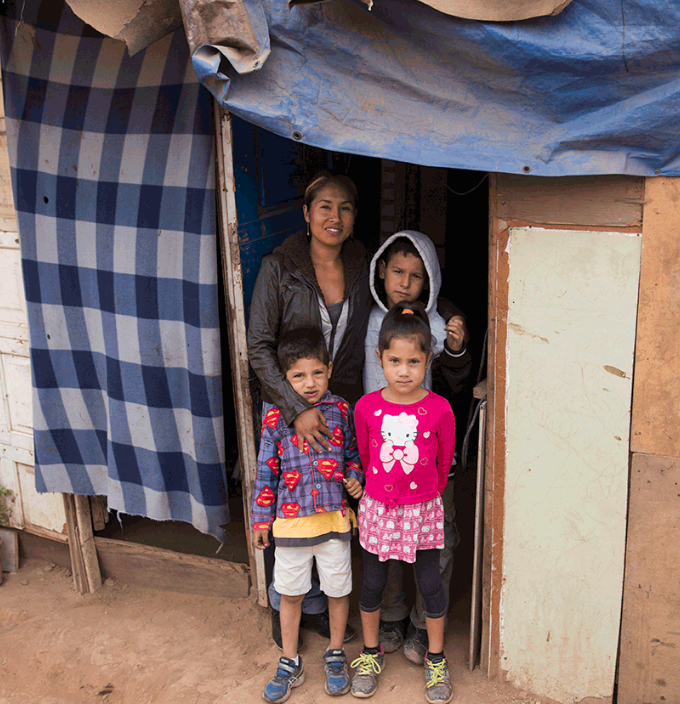 ‍Mari and her children stand in the doorway of the makeshift shelter they lived in before IRT built their new home. Mari’s old “house”, which has now been torn down, was so small that the four of them slept together every night on the bottom bunk of a set of bunk beds. She used the top bunk to store their clothes. Also, sleeping on the bottom bunk protected them from the rain, which would come in through the roof and drench all of their belongings, and the dirt floor would turn to mud. Mari says the kids are so happy having more space. They love having their friends and their cousins over to a home they feel proud of. Mari also enjoys inviting her friends and family over for meals. Her family from other parts of the country can visit, now that there is space for them to stay.